Although good on any day, one of my favourite Sunday afternoon activities is to partake in a pre-lunchtime vermouth. “What, the retro drink of yesteryear?” I hear you cry. Well let me tell you, vermouth, or “vermut” as it is called in these parts, has been experiencing quite a resurgence amongst a younger crowd of late. Barcelona has witnessed a fresh crop of dedicated vermuterías springing up around the city, attracting hipsters to their sleek, contemporary premises. 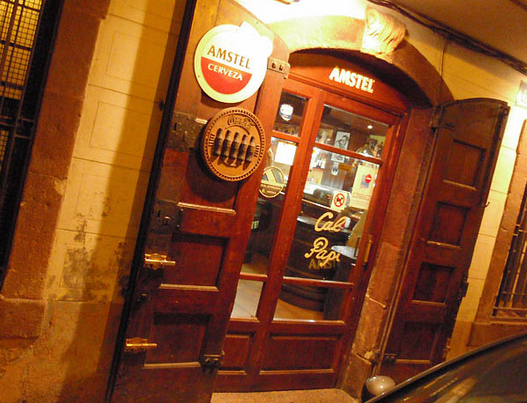 Whilst, of course, these are excellent places to visit they are very different to the traditional establishments that have been serving up their vermut de la casa for generations. 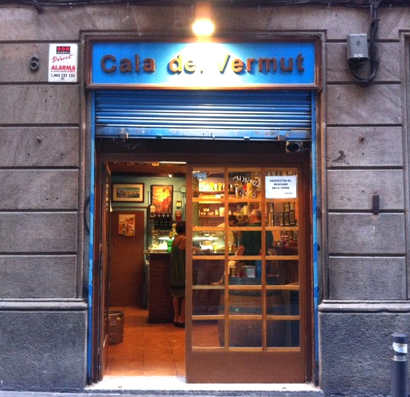 Here is a guide to a selection of our favorite, tucked away traditional bars for those seeking a more authentic vermut experience. Of all of our recommendations, Cala de Vermut is possibly the easiest to get to for the out of town visitor unfamiliar with the city, given its proximity to the city’s gothic cathedral (Catedral de la Santa Creu i Santa Eulàlia). Although close enough to the tourist drag, this intimate little bar attracts a loyal, local clientele. Their house blend of vermut is available on tap as well as to take away, and they offer an excellent range of accompanying seasonal tapas. Husband and wife team, Miguel and Carmen, have run their family run bar for decades in a Barceloneta back street, not far from the neighborhood market square. The recipe behind their aromatic vermut is a closely guarded secret, but will have you coming back for more! 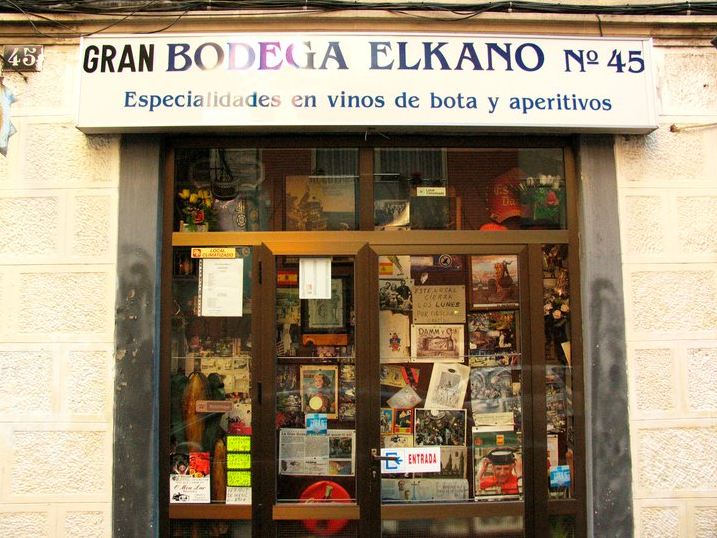 Until relatively recently Bar Bodega Salvat had been run by generations of the same family since it first opened its doors in 1880. 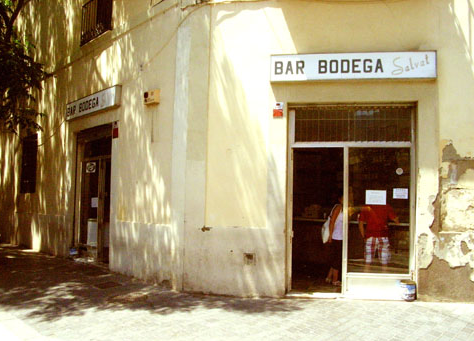 Thankfully the same spirit of this gem of the Sants neighorhood has been maintained by the new owner; visitors can still expect excellent vermut, as well as anchovies – which make perfect bed fellows! This crazy little bar in Poble Sec is quite an experience. Not only is their vermut fantastic, but also the cultural collages that cover the walls is completely intriguing, and at times a little controversial! 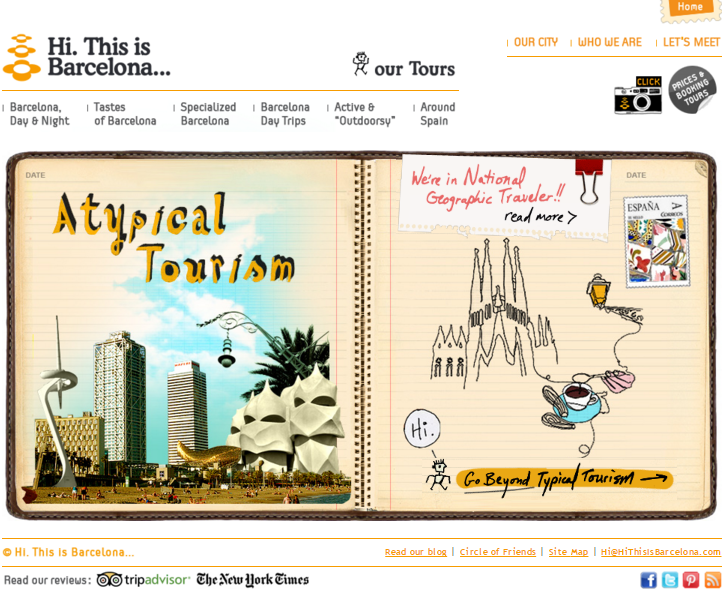 This entry was posted in Barcelona and around, Food and Drink and tagged authentic, Barcelona, tapas, traditional, vermouth, vermut. Bookmark the permalink.